Making Music for a Lifetime with Music Lessons! We believe music should be for a lifetime! 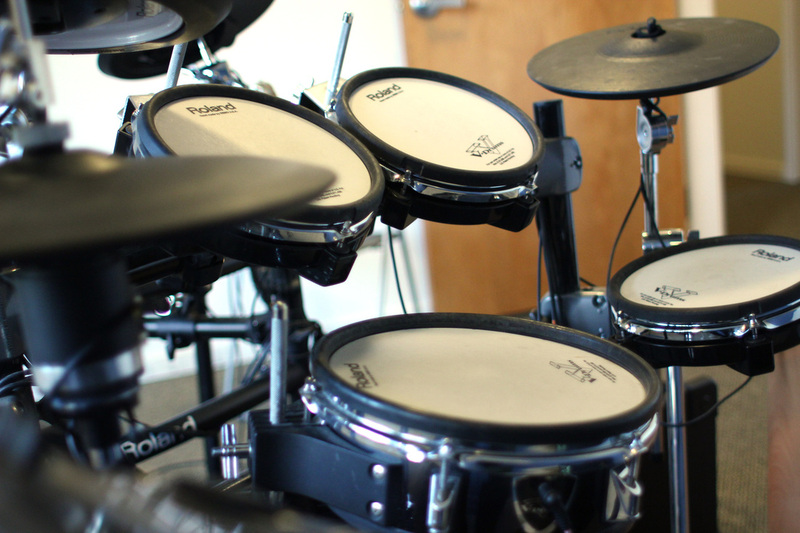 Our focus is to inspire music and creativity through our student centred instruction. By learning all the proper fundamentals of music but through music the student relates to and enjoys, making music is fun! 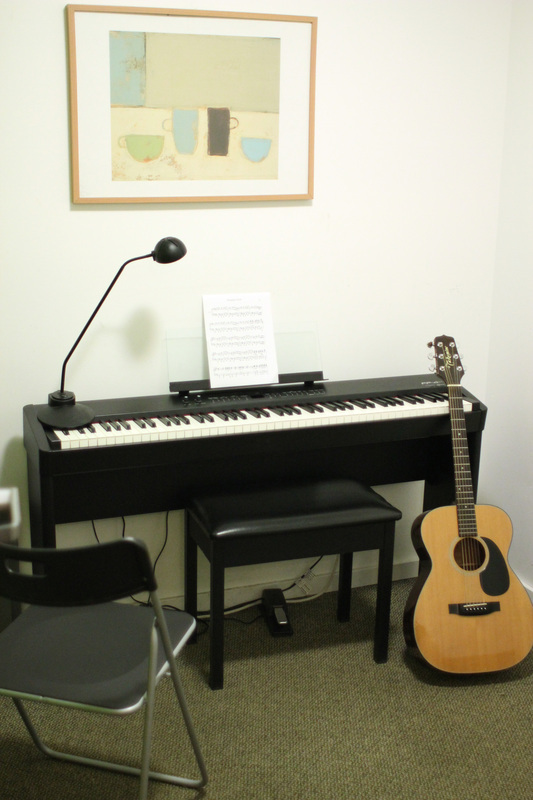 We offer music lessons for most instruments including: Piano lessons, Guitar lessons, Bass lessons, Drums lessons, Voice lessons, Sax lessons, Clarinet lessons & Flute lessons. We also work with students on song writing and recording. We offer Music Together classes for new born to 4 years old to adults! 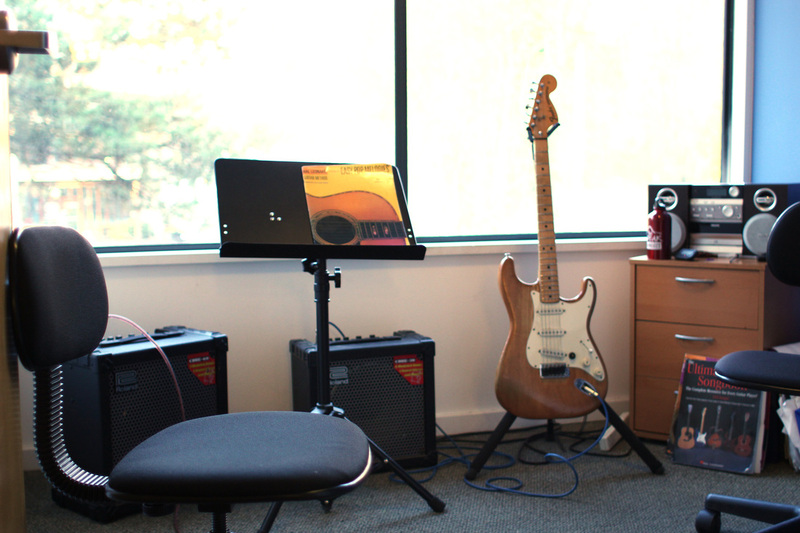 Whether you are a beginner, or a more experienced musician, our music lessons can help you take your music making to the next level. By having a large staff of professional, qualified and enthusiastic instructors we can best suit your busy schedule. Siblings or multiple family members? No problem! 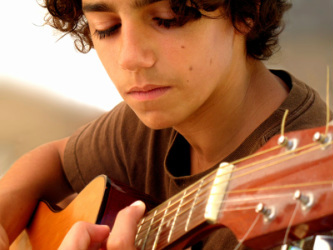 We'll do our best to schedule your music lessons on the same day at the same time. Creativ Music Centre also has the most flexible make-up lesson and cancellation policy around. Rescheduling a music lesson on any given week is simple! *1/2 hr private music lesson is $29, 45 min is $39, and 1 hr is $49. We also offer a 1 hr semi-private music lesson if you really want to learn with a friend for $29/student. You can begin your music learning at any time! We pro-rate your tuition so you only pay for the lessons you will take. Don't put music off any longer. Contact us today to get started on the right note! Creativ's NRG Kids Choir is a fun, popular-music-based choir that gives kids the opportunity to sing together as well as taking solos! $5 drop in. Spring day and time to be announced. If you are interested in singing in a "Pitch Perfect" style acapella group, here's your chance! In 8 x 60min sessions you will not only learn to perform a 100% vocal only arrangement, but you will also record and shoot a music video. Previous experience singing harmony is ideal, but not mandatory. Only $150!